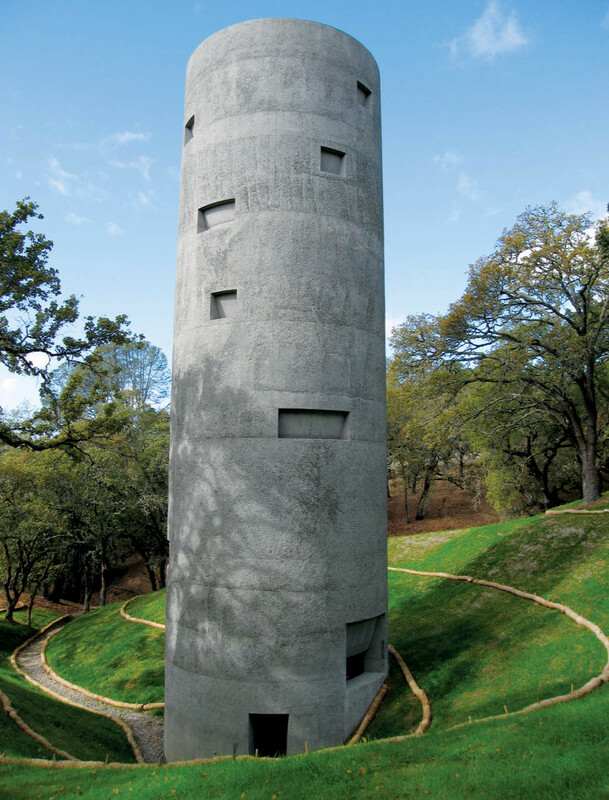 Located in the heart of Sonoma County, 70 miles north of San Francisco, the Oliver Ranch is home to 18 remarkable site-specific installations; the most recent of which is Ann Hamilton’s The tower where commissioned dance, poetry, theatre, and music performances take place. The picturesque 100-acre property was originally bought by Steve and Nancy Oliver in 1981 to graze a few extra sheep. The ranch’s evolution to a world-renowned sculpture ranch was gradual and organic, a natural convergence of the Oliver’s longstanding passion for art and deep connection to the land. You are invited to join the Friends of the Sonoma County Wine Library as we spend two and a half hours at Oliver Ranch on Saturday, June 29th. This will be a rare opportunity as the ranch is not open to the public. 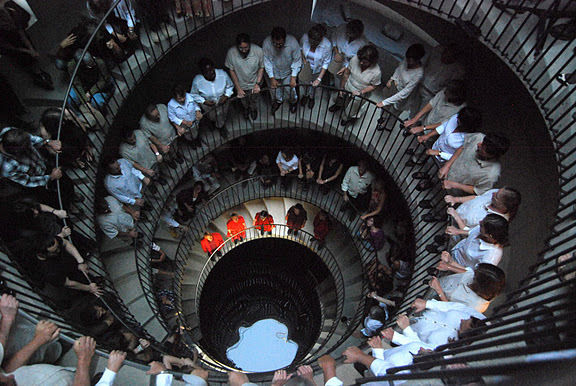 Tours are strictly for the benefit of non-profit groups such as the FOSCWL. We will meet at Francis Ford Coppola Winery in Geyserville, 300 Via Archimedes at the 101 freeway. We will gather at 9:00 am, leaving for Oliver Ranch at 9:30. Park near the bus. The tour will be completed about 12:30pm. Your ticket includes a wine tasting at Coppola following the tour if you’d like to join us! support for The Friends of the Sonoma County Wine Library. 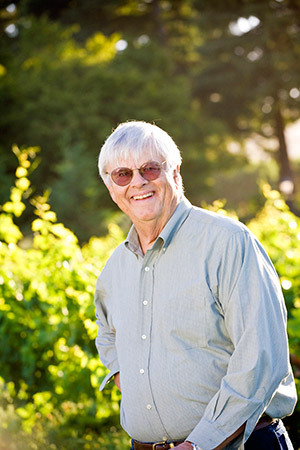 We are celebrating with those who have made major contributions to the wine industry. 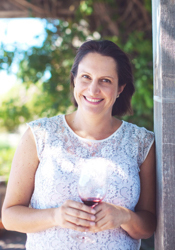 This entertaining and informative evening will include the highly regarded wines of our panelists. Sonoma County and Northern California. A silent auction will also be offered during the evening. Magnums of wine, mountain vineyard tours, private wine tasting sessions and other tempting items will be available on which to bid and win! to support the Wine Library and all it has to offer. Thank you! Taste 24 Atlantic Seaboard wines within our Wine Library wing as you share your thoughts and mingle with other lovers of wine! Tickets are $25, just $15 for Students 21 & over. To purchase tickets please click here. We hope to see you there! Join the Friends of the Sonoma County Wine Library and MacRostie Winery & Vineyards for an evening of wine, food, and conversation. 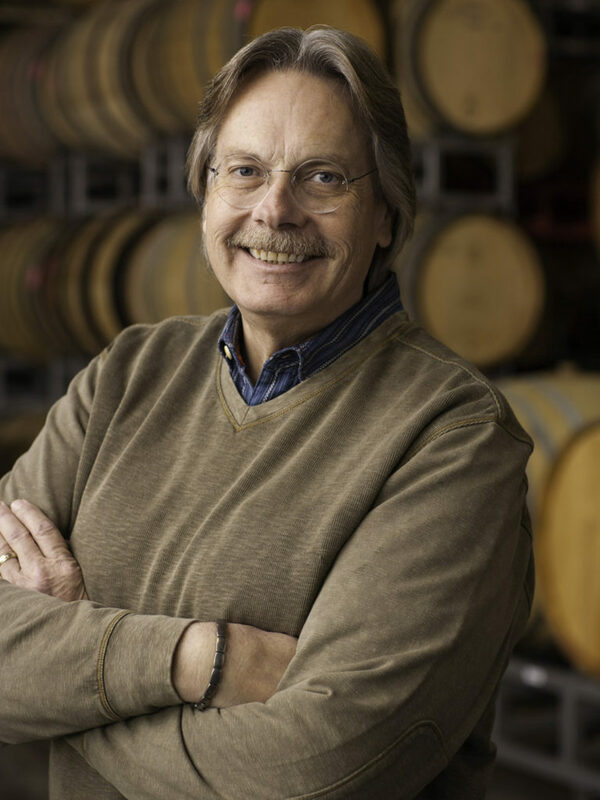 Linda Murphy will moderate the discussion with Steve MacRostie with a focus on the recent history and rise of California Pinot Noir from Steve's perspective. Audience participation is encouraged. 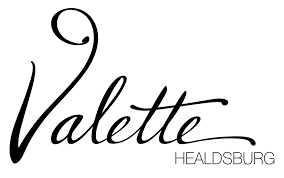 MacRostie Chardonnay and Pinot Noir and hors d'oeuvres by Valette restaurant will be served.